CONGRATULATIONS, St Rafka Maronite Catholic Church and Father Andre Mahanna (2016 Winner)! St Rafka Maronite Catholic Church and Father Andre Mahanna were the winners of the 2016 Roofs in Need contest! They were nominated by members of their parish. 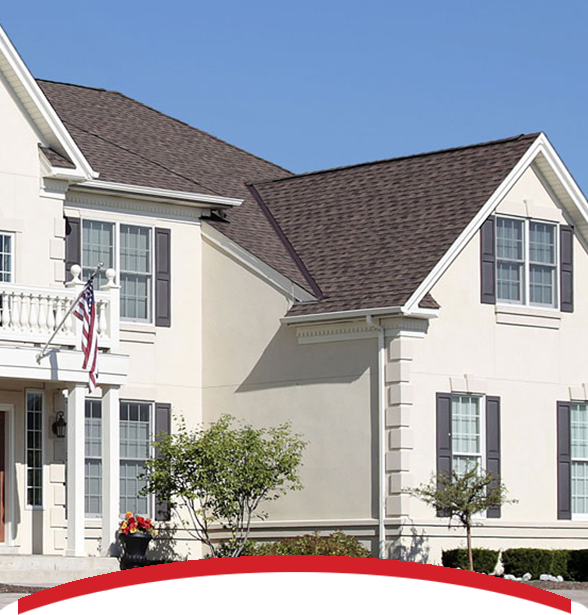 Watch their story below, and Like us on Facebook to follow the story of their new roof from Interstate Roof! Remember, YOU made all this possible by nominating, sharing, and voting! See the big reveal below for St Rafka Maronite Catholic Church and Father Andre Mahanna!